Yearly Color Trends – Love them? Follow them? 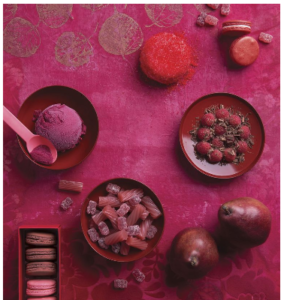 I enjoy the yearly color trends and use them as inspiration for new color combinations. 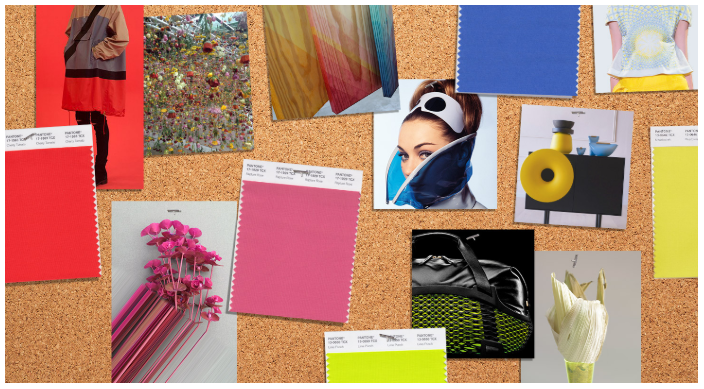 The yearly Pantone report informs the design community of new colors for fashion, interior design as well as for other artists and designers. The new colors inspire me to break out of my usual routine and try something new. 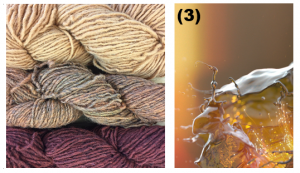 Color is very personal, and everyone should go with what they like (dare I say love!) and gravitate toward. Choosing the “in” color can also be great, especially when you like the “in” color, as I often do! Of course, there is something for everyone. 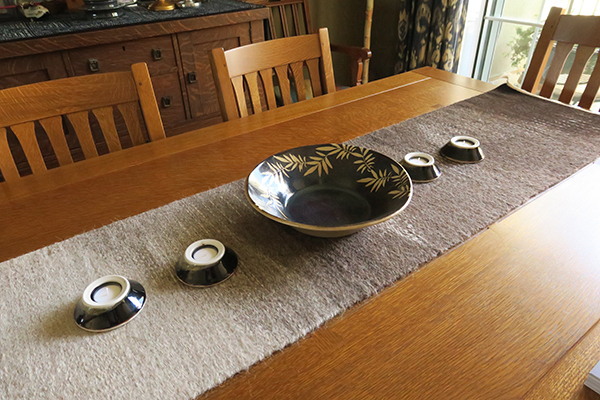 For a handwoven rug or table runner go with what makes you happy inside. Then you know you’ll always love it! 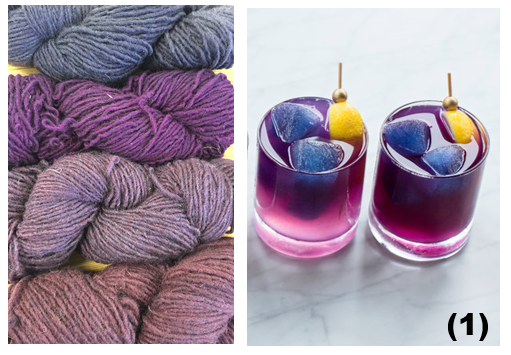 Benjamin Moore is premiering their 2019 color trend on Oct 11th — What will it be?! What is your color choice!?! 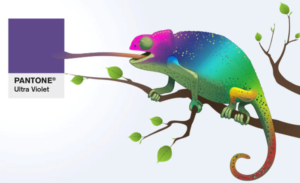 With the 50th anniversary of Earth Day fast approaching in 2020, Earth Day Network is launching a series of major campaigns to catalyze and channel global collaboration for the health of our planet. Buying a handwoven, sustainably sourced rug from me qualifies as an act of green! 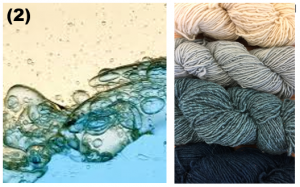 Wool comes from sheep and, just like our hair, the wool fiber grows back every time. Some breeds, such as Churro, are shorn twice a year otherwise the fiber will get too long and heavy. 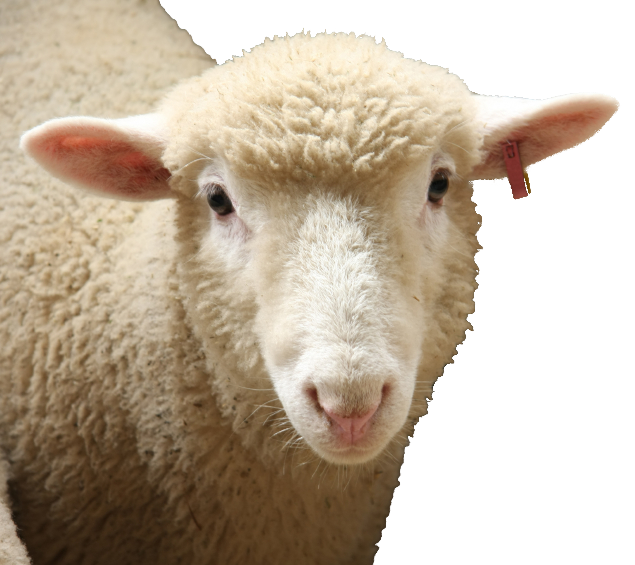 Remember the lost sheep found in Australia carrying over 90 pounds of wool? People tell me they are concerned about walking on my rugs. 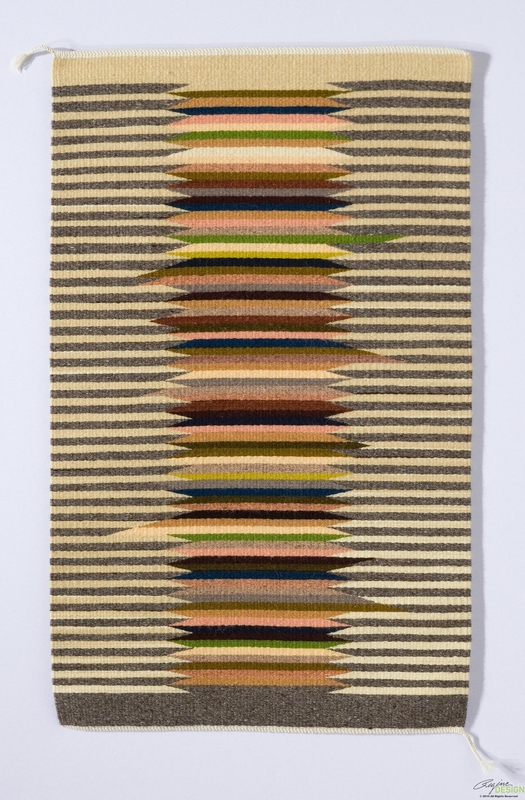 Rugs have been woven with strong, durable wool for centuries. That’s the reason I use wool for my rugs. 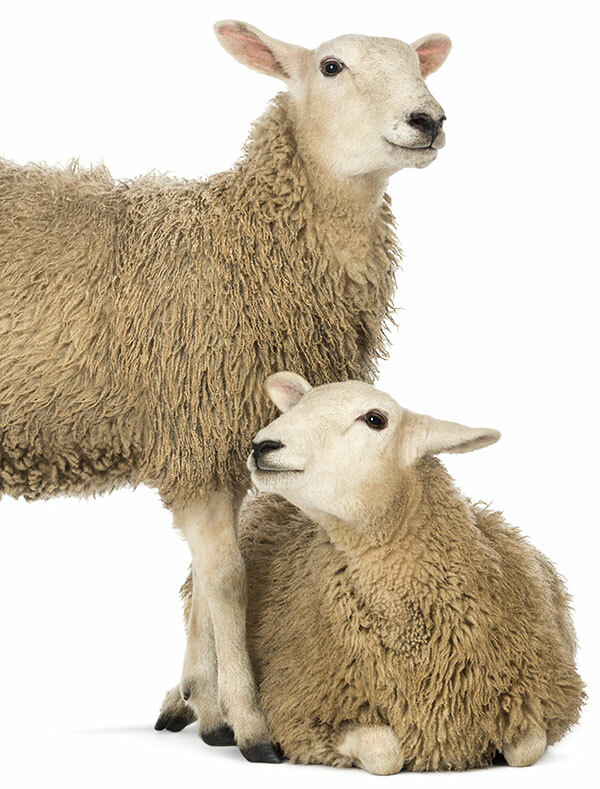 A wool rug you buy today will last for generations. When, generations from now, your descendants need to replace their Regina Design wool rug, they can use it for insulation or add it to compost. The fibers will decompose into fertilizer and return to the Earth in a renewable form. I buy wool from a family owned business Weaving Southwest who have been serving their community for three decades. 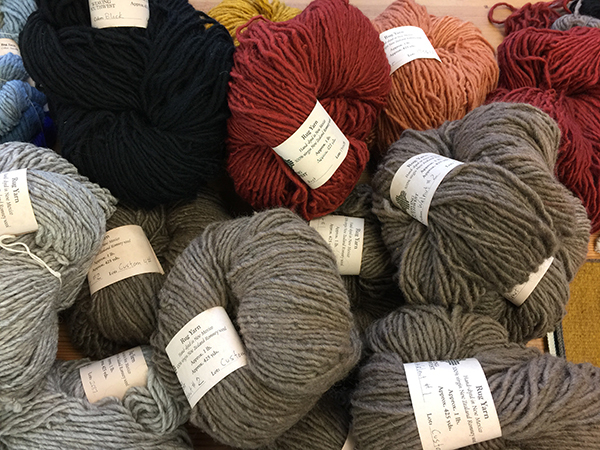 That business in turn supports the community of sheep ranches, fiber mills and local businesses in their area. 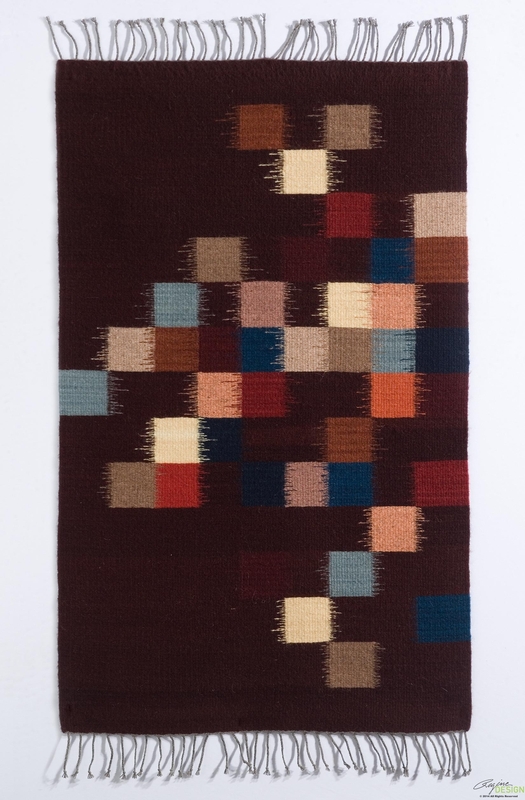 Coming to my studio gives you access to one-of-a-kind handwoven rugs that you won’t find anywhere else. You will be supporting me and I use sustainable practices to create my art and participate in Studio Channel Islands Art Center, an artists cooperative. People often ask me how to go about creating an artful rug to fit a specific space or highlight the art and colors of their home. 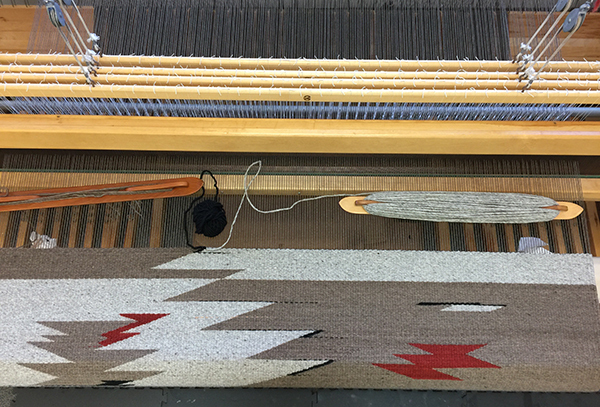 It’s always a great adventure to work with my clients to come up with bespoke designs, special techniques and natural materials needed to make a rug. 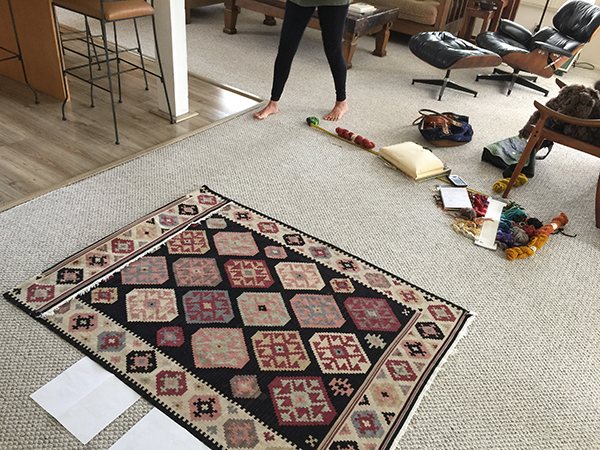 Together we will discuss your space, your style and all the possible choices available you to that will make your project a one-of-a-kind handwoven showcase rug or tapestry. 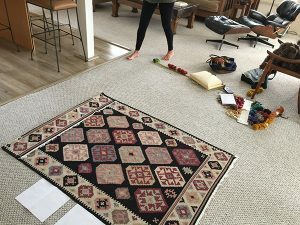 Follow along through the five-step process from start to finish with details from my latest 5’x7’ commissioned rug. You know where you want the rug to go but may not be sure what it should look like. We’ll do a layout to help the imagination process, look at your art and favorite colors and share our ideas. Next, I’ll do a rough sketch of my ideas and show you color samples. After your approval, I’ll order materials and get started. Weaving has been around for thousands of years but setting up the loom properly remains the same. 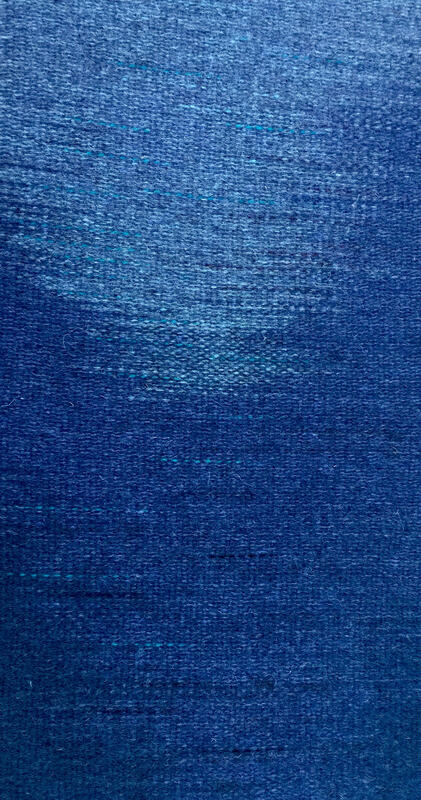 As in the video, the warp threads are wound on the loom, tied on and tension set so weaving can begin. Once your yarn materials arrive I can begin weaving! I will use the rough sketch you approved as a guide, but I also let the weaving flow and develop on the loom as I weave. If you like my style, you’ll like the flow. 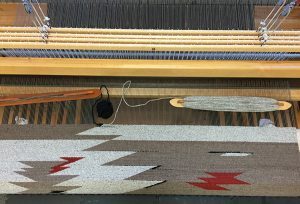 The time it will take to weave will depend on the size and the complexity of the design of the rug. I will estimate how long it will take to weave your rug at our first meeting. 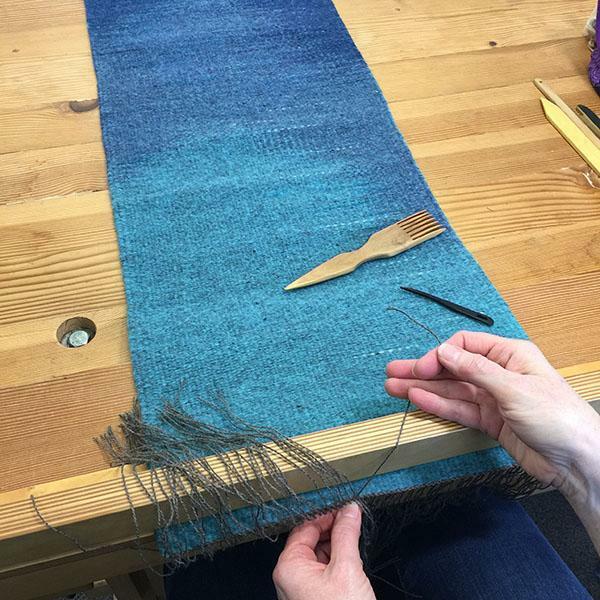 Typically a 5’x7’ rug or tapestry will take 6-8 weeks of production time. Every weaving needs the warp threads bound on the edges to keep the weaving intact. Once the weaving process is complete and I take your rug off the loom, I finish the edges by knotting and weaving in the ends of the warp threads. And just like magic, I will deliver your custom rug! Check out some commissions I’ve done here. Ordering custom art for your home can be nerve-racking but together we will go step-by-step to assure you are thrilled with the results. Give me a call at 805-766-1343 to set up your no-obligation consultation today. For me, a new design idea can come from many different sources. Sometimes it’s a thought and sometimes it’s inspired by something I see. This new table runner series is a little of both. 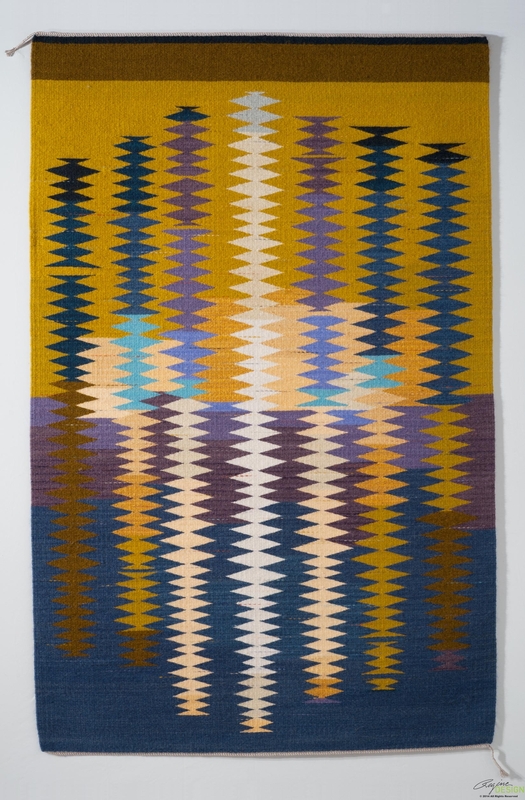 I’ve woven other pieces with blended yarns before but recently I was inspired by new, unique colors from Weaving Southwest to create a series of table runners using monochromatic colors. 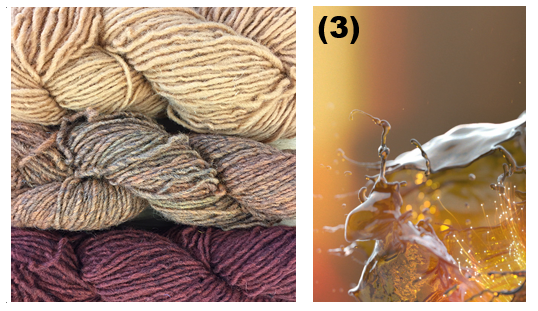 Which color combination inspires you!?! Join us on Facebook to vote!